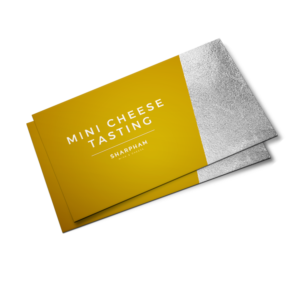 This gift voucher entitles the holder to £20 off wines, cheese and tours in our online shop or at shop near Totnes in South Devon. Vouchers can be used in multiples if a different amount is required. Please note that gift vouchers cannot be used in the café.